Sarah Nettleton is a psychoanalyst in London. Originally a piano accompanist, she has written on music and the internal world and on the psychodynamics of musical giftedness. 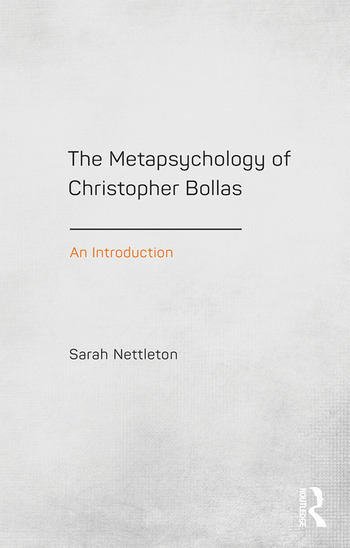 For the past ten years she has taught seminars on the work of Christopher Bollas extensively in the UK, and in Norway, Israel, France, America and Turkey.